Five SDA alumni rep their alma mater across network, subsidiary and premium television roles. Autumn has nicely settled in and accompanying it is a slew of new television programming. This year, we are privileged to highlight five major players from SDA, whose presence reflect the talent and reputability of the Trojan legacy. 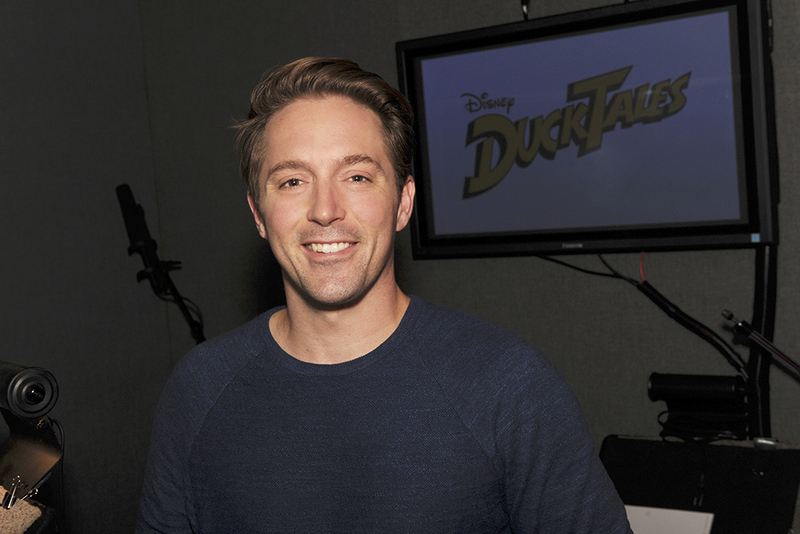 Bennett (BFA ’07) voices Launchpad McQuack in Disney XD’s reboot of the popular animated series DuckTales, featuring iconic Disney characters Donald Duck and Scrooge McDuck. A primetime player on Saturday Night Live, Bennett also lends his voice to the film Sing. His other works include Arrested Development, the AT&T “It’s Not Complicated” ad campaign, sketch videos with the comedy group Good Neighbor and his satirical political talk show Fresh Perspectives. While at USC, Bennett was a member of hallmark improv troupe Commedus Interruptus, along with current SNL cast member Kyle Mooney. Edwards (’82) appears on the inaugural season of NBC’s Law & Order True Crime: The Menendez Murders, airing Thursday nights at 10 p.m. 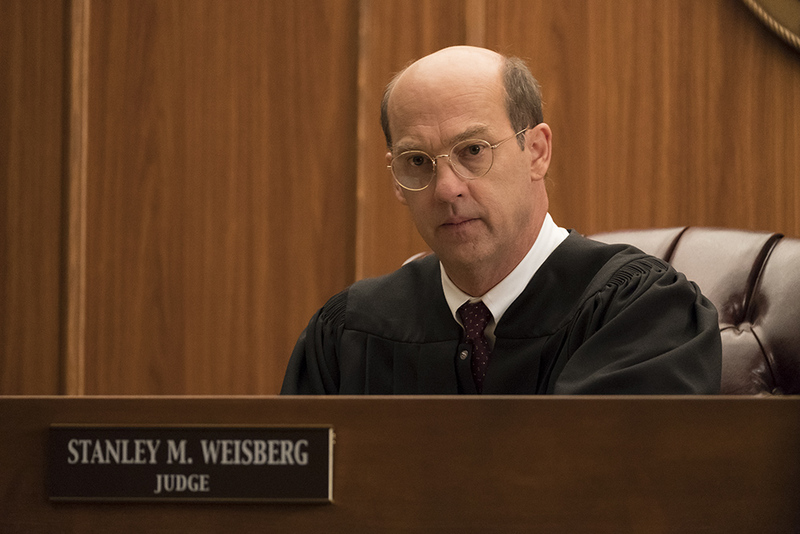 He potrays Judge Stanley Weisberg from the Menendez murder trial. With a career spanning nearly four decades, Edwards first made a splash in his landmark role as LTJG Nick “Goose” Bradshaw in Top Gun, and later went on to gain four Primetime Emmy Award nominations for his role as Dr. Mark Greene on NBC’s long-running medical drama ER. He also executive produced the HBO film Temple Grandin, which won the 2010 Primetime Emmy Award for Outstanding Television Movie. Ho (BA ’06) stars as Jenny in Netflix’s Disjointed, an ensemble comedy series created and executive produced by Chuck Lorre about a mother (played by Kathy Bates) who employs her son and a team to run her marijuana Los Angeles dispensary. Ho’s credits include a recurring role on Melissa & Joey, voice work for TRON: Uprising, and shows like Castle, Bones, NCIS, Grey’s Anatomy, 2 Broke Girls and Two and a Half Men, among many others. On film, she played the lead role in the independent short Kilo. Richards (BFA ‘95) appears in a recurring role as Deputy Nathan Purcell in ABC’s fantasy-dramedy Kevin (Probably) Saves the World, airing Tuesday nights at 10 p.m. The show follows Kevin (Jason Ritter), a down-on-his-luck man who is visited by an angel and tasked with saving the world. An established actor, Richards is best known for his role as Charles Gunn on the WB’s Angel, and has also appeared on Notorious, Girlfriend’s Guide to Divorce, Agents of S.H.I.E.L.D., Grey’s Anatomy, Conviction and Raising the Bar. Woll (BFA ’07) appears on Netflix’s The Punisher, releasing Nov. 17, and will continue her portrayal of Karen Page from Netflix’s Marvel series Daredevil and miniseries The Defenders. The Punisher is a continuation of Daredevil in which the title vigilante (played by Jon Bernthal) uses lethal methods to fight organized crime in New York City. Woll previously held a series regular role on the HBO drama True Blood and has had multiple guest star appearances on ER, CSI, My Name is Earl, The Mentalist and Law & Order: Special Victims Unit. Her film credits include Seven Days in Utopia, Catch .44 and Ruby Sparks. She also appeared in the Wallis Annenberg Center’s 2013 production of Parfumerie in the role of Amalia Balash.